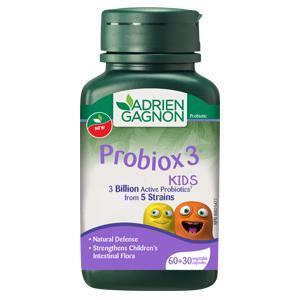 Live probiotics are friendly bacteria that naturally colonize in the intestinal tract. Their role is to help with digestion and regularity, as well as to protect against invasion of the intestinal wall by pathogens. Live probiotics are thus part of the body’s natural defense.